√Cold Bear Air provides smooth air conditioning design, supply, installation and services. √Cold Bear Air only employs licensed refrigeration mechanics, technicians, installers and electricians. √Cold Bear Air never Compromises on quality to maintain out low prices. √Cold Bear air technical consultant will pay a free visit to your house, inspect and provide you with a full installation assessment before installation to ensure hassle free installation. 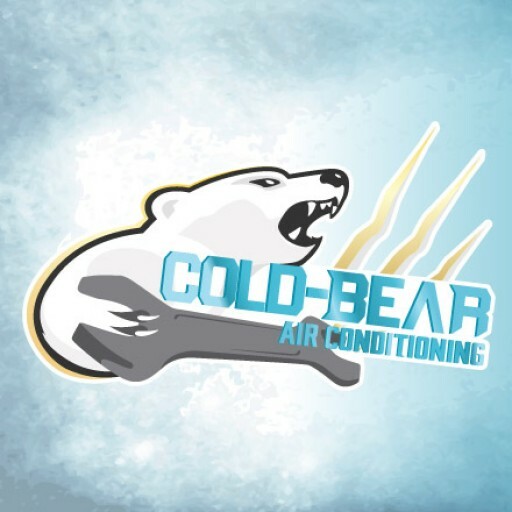 √Cold Bear Air fixes your air conditioning problems quickly since we know how important your air conditioners are. √Cold Bear Air provides 6 years workmanship or installation warranty. √Cold Bear Air provides competitive quotes. √Cold Bear Air provides clean, mess free installation, we use drop sheets and vacuuming after every job. √Cold Bear Air recommends energy efficient heating and cooling solutions. √Cold Bear Air provides free fixed quotes before we start work. √Cold Bear Air delivers what we promise.